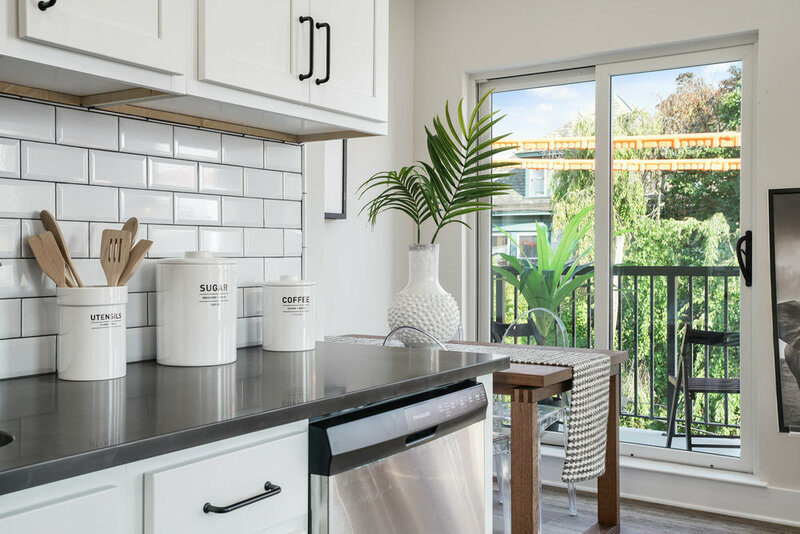 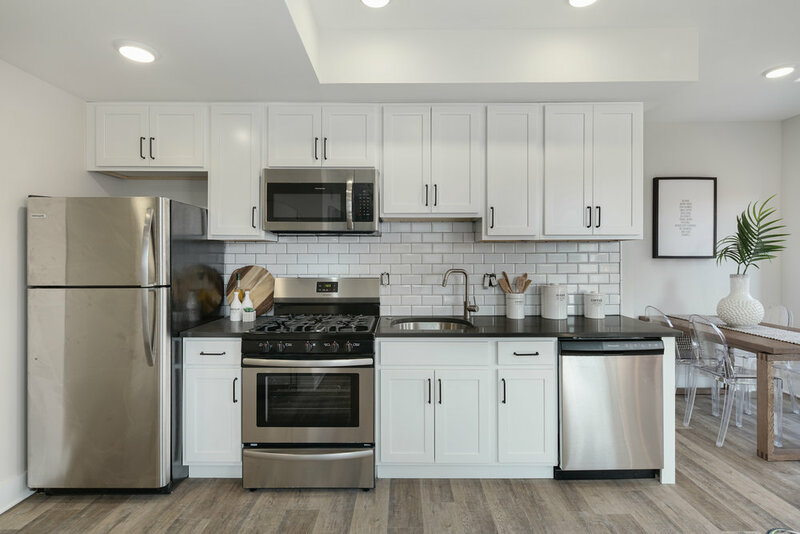 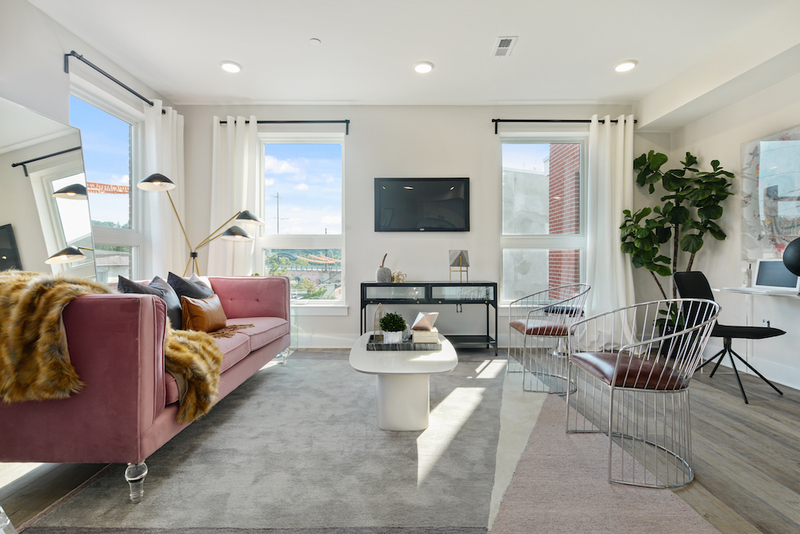 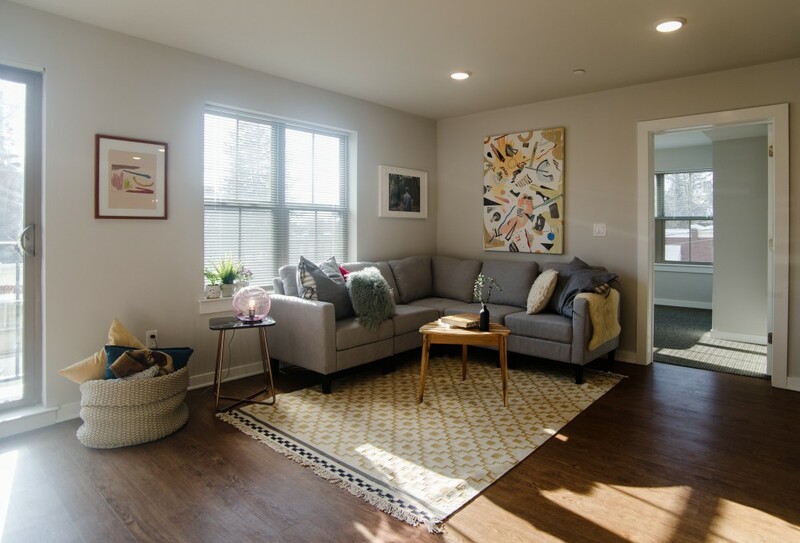 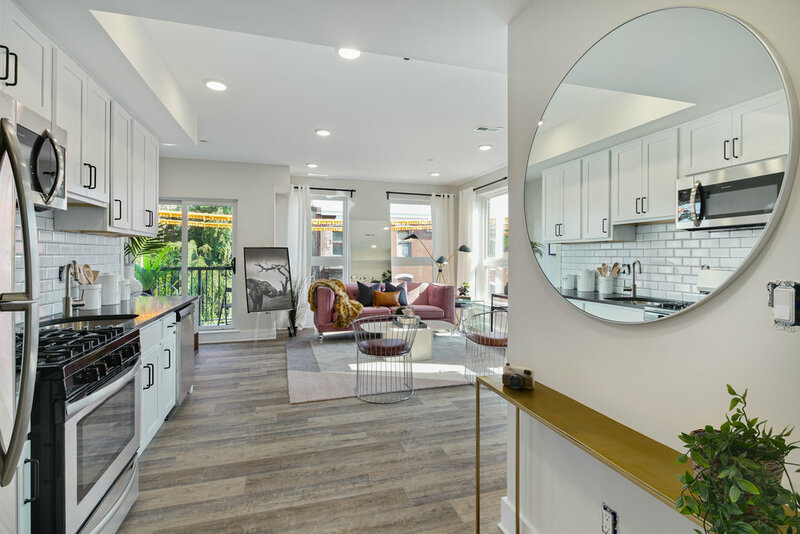 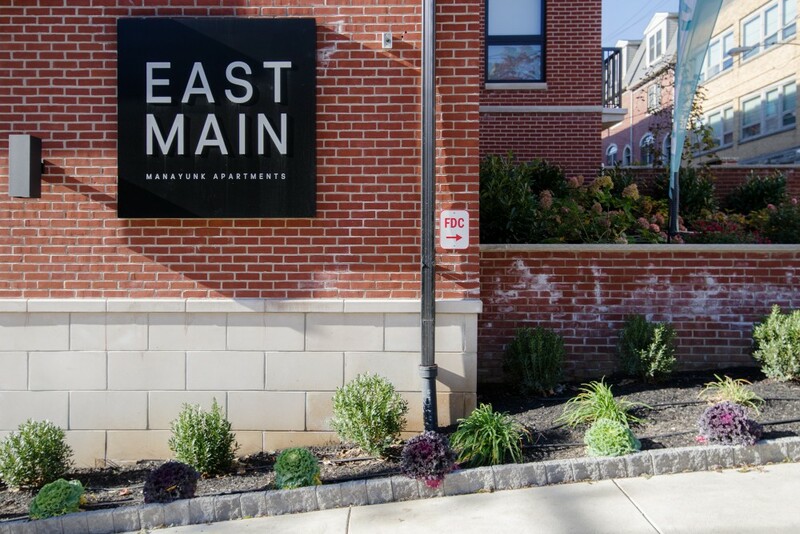 East Main Manayunk Apartments is a new luxury apartment community in the heart of Manayunk, developed in partnership with Baker Street Partners. 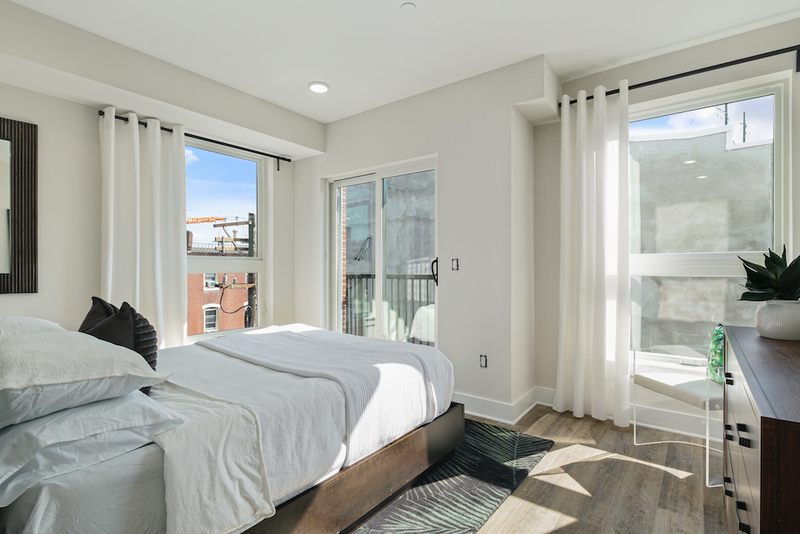 29 spacious apartments with open floor-plans, modern finishes and private balconies. 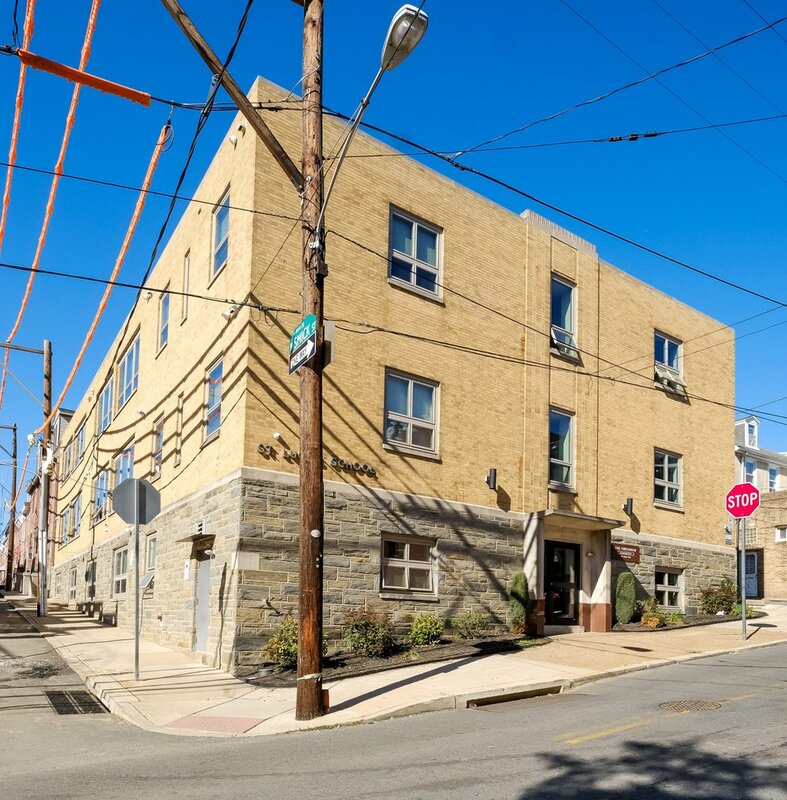 27 residential apartment units estimated Spring 2019 completion date. 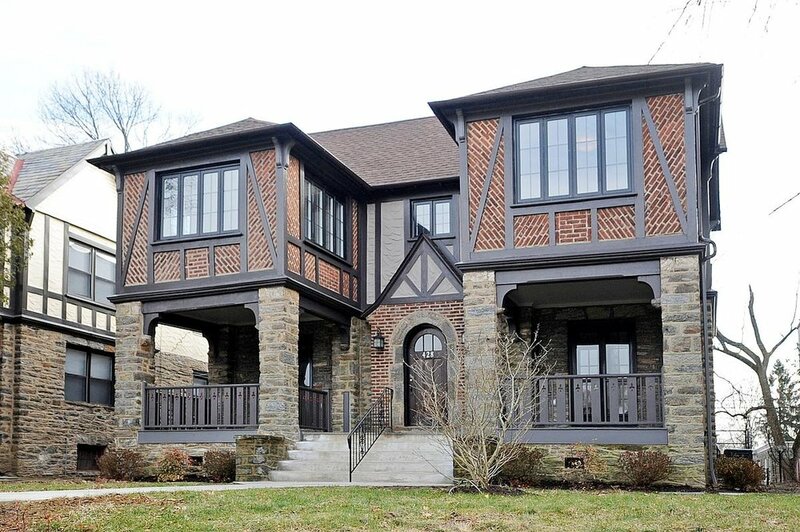 Developed in partnership with Baker St. Partners LLC. 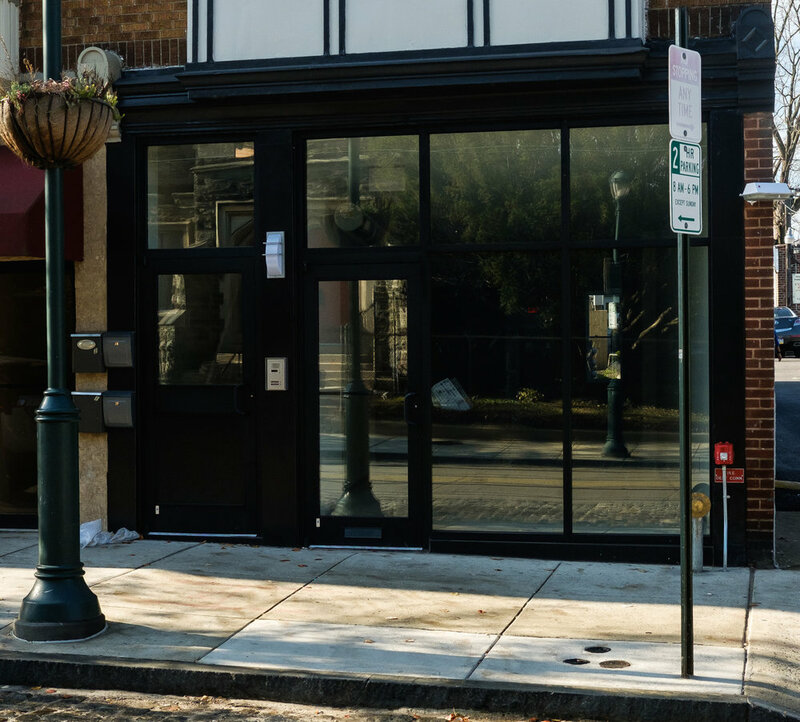 This boutique hotel was developed by the folks behind the Lokal Hotel brand. 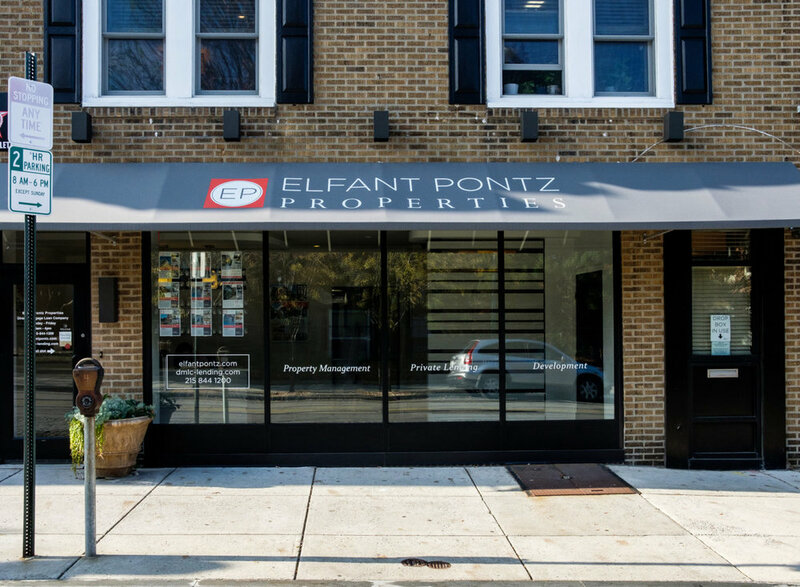 Direct Mortgage Loan Company financed development and Elfant Pontz Properties partnered as investors. 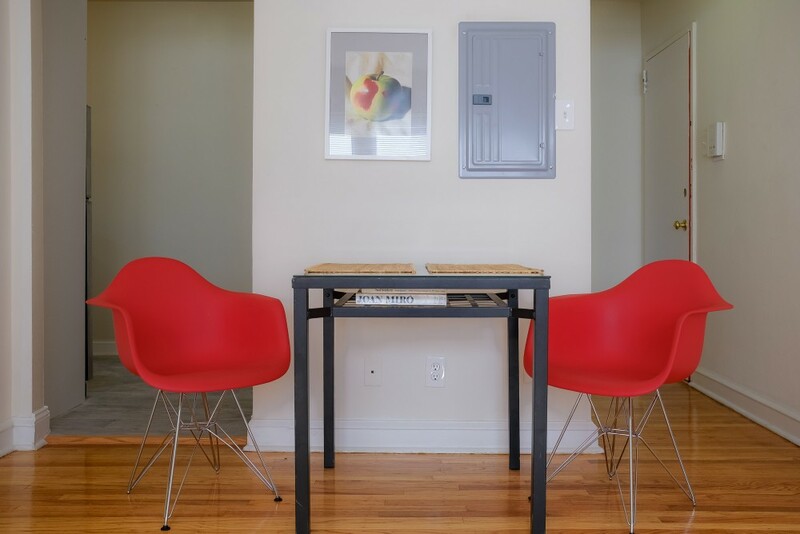 Learn more and/or book your stay at Staylokal.com. 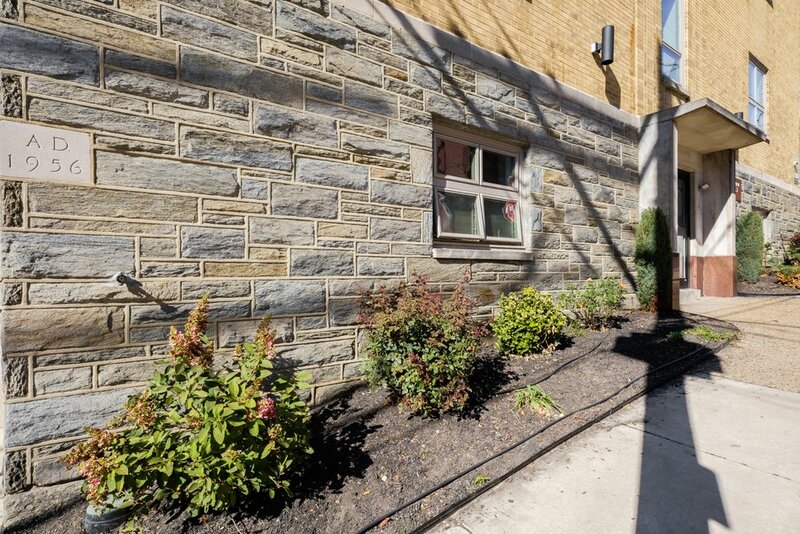 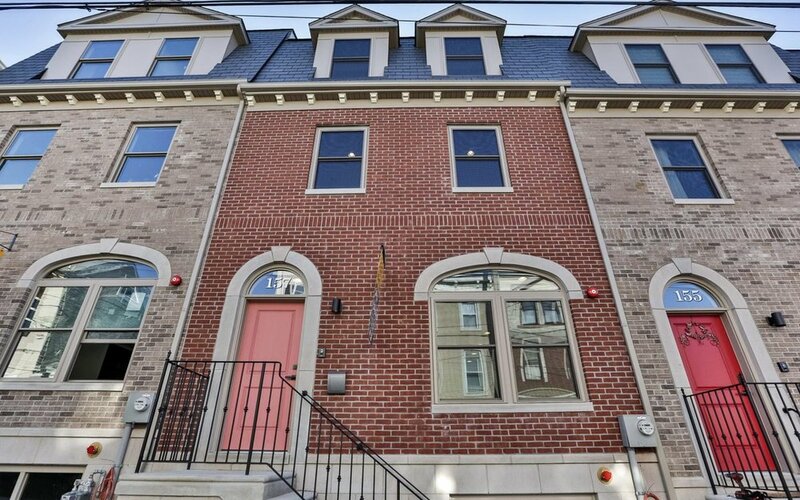 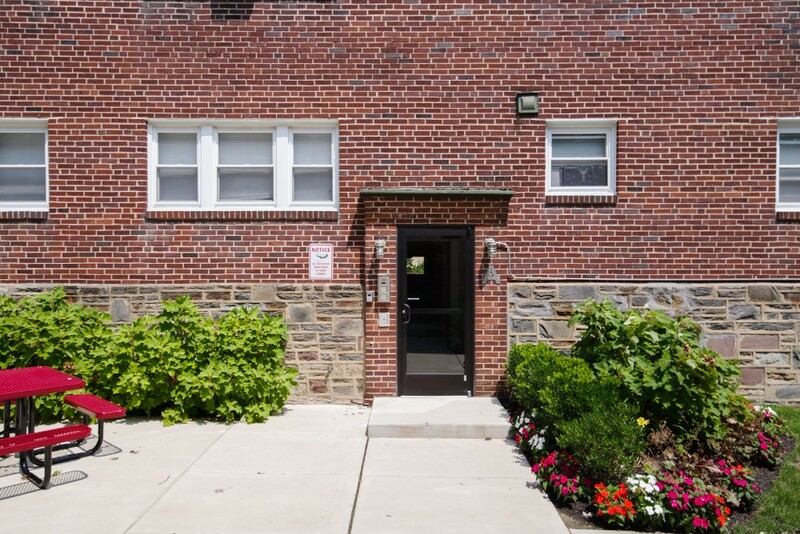 Fully renovated this 20 unit garden building in the heart of West Mount Airy. 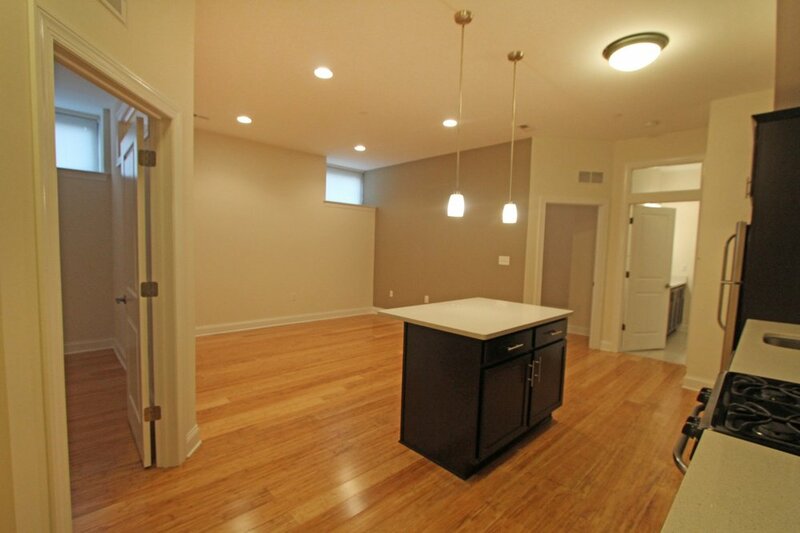 Refinished original hardwood flooring, brand new kitchens and bathrooms. 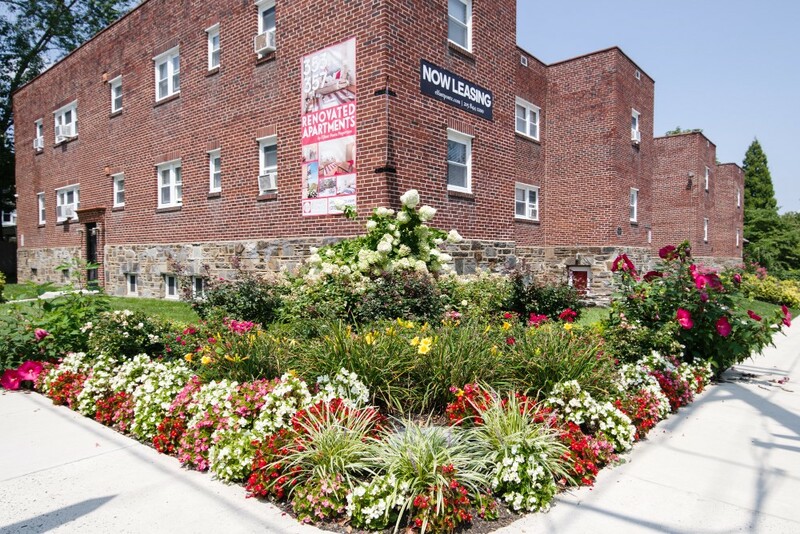 Landscaped outdoor common areas. 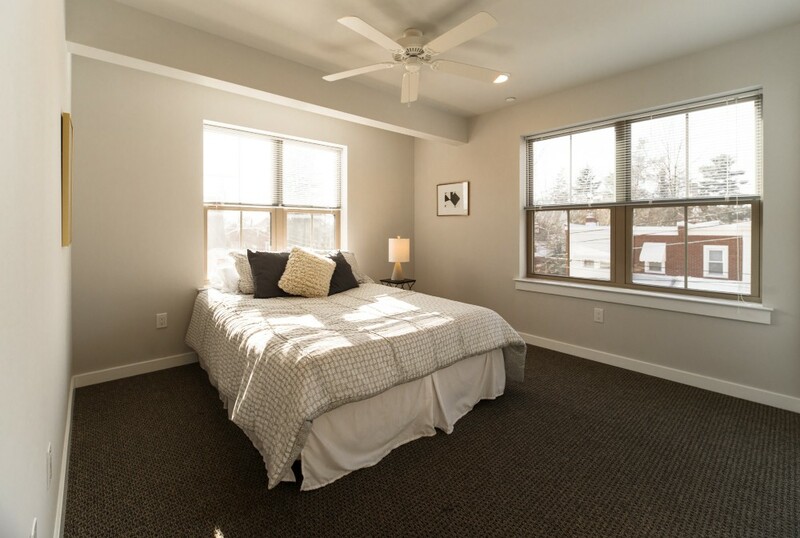 Completed in the Summer of 2016, The Westview was the first new construction of it’s kind to be built in Mount Airy. 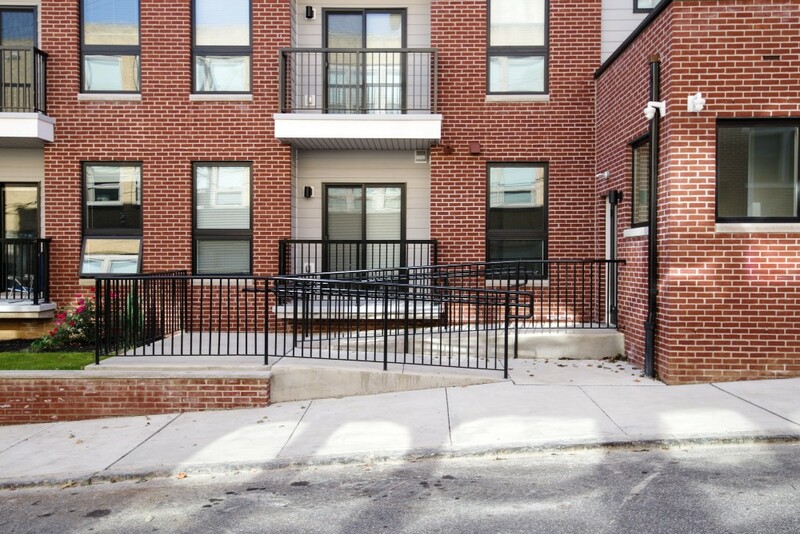 There are two retail storefronts and 28 luxury apartments above. 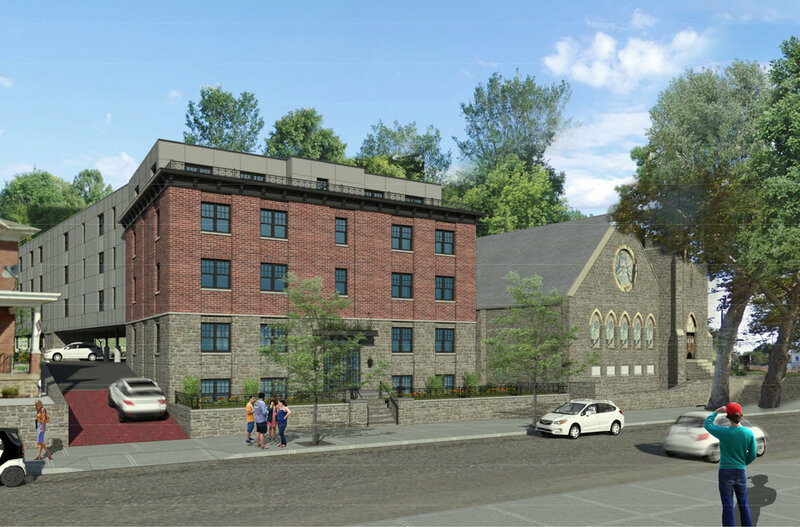 Adaptive reuse of a school building for 14 modern apartments.